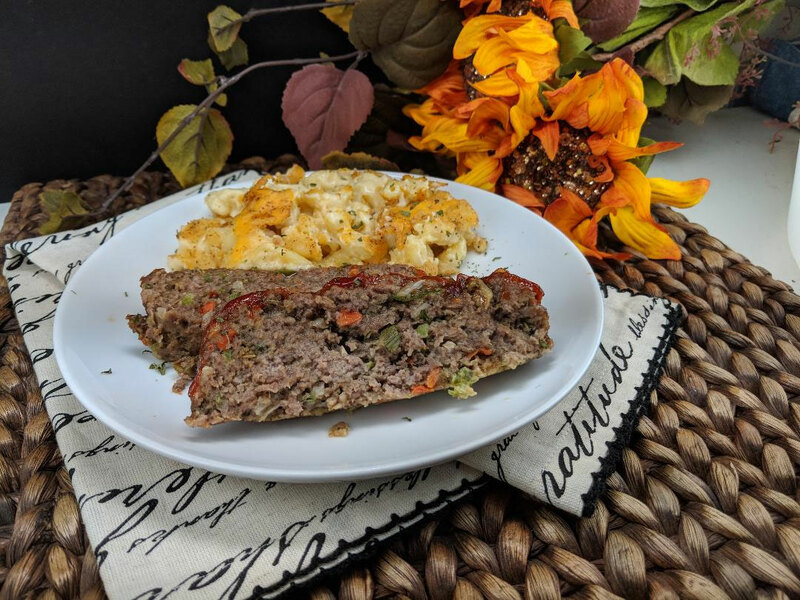 This meatloaf is the BEST meatloaf you’ll ever make! 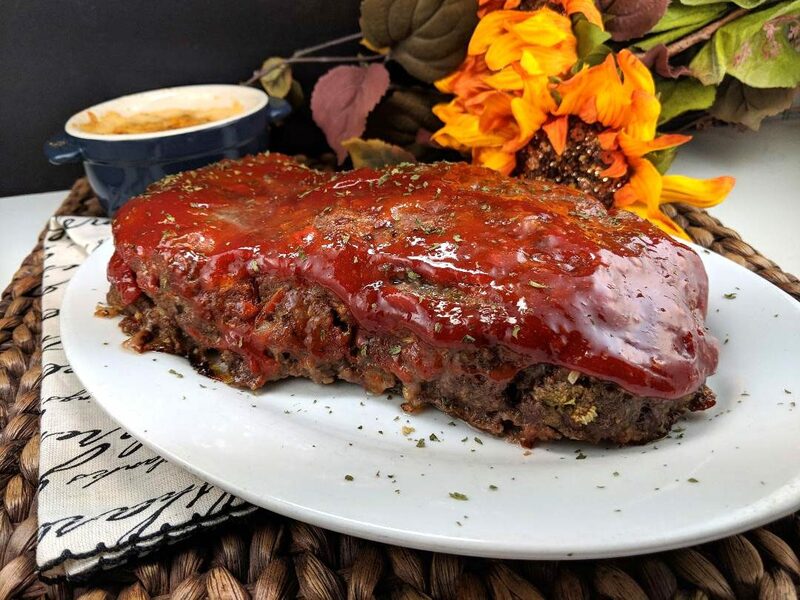 I know you hear that a lot, but I’m not kidding…this is THE BEST meatloaf EVER!!! Years ago, I saw this Meatloaf on a Paula Deen show. It looked so delicious I had to make it. I’ve been making it ever since. This meatloaf is one of the best I’ve had. I call it “Ronnie’s Meatloaf” because my daughter’s boyfriend at the time loved it! This is the exact meaning of comfort food. 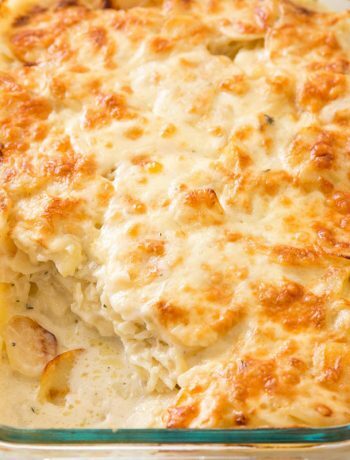 It’s great for a winter supper, and can be made ahead of time and put in fridge. Just throw in the oven along with some red or russet potatoes and let it bake. 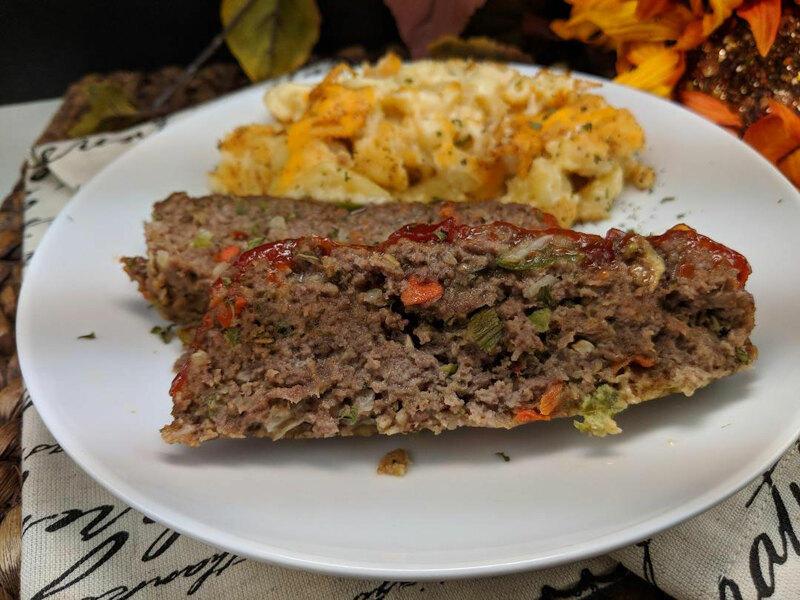 It’s very moist and flavorful due to the added veggies and herbs, and the ketchup/brown sugar topping really adds to the meatloaf. Even though there are amounts shown in the recipe I rarely measure anything for meatloaf. 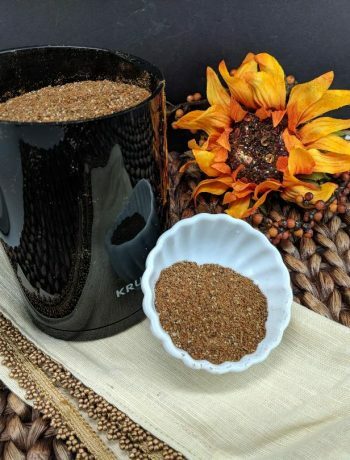 I usually gauge about 1/2 c. breadcrumbs per pound of meat. Sometimes a little more if the mixture is too soft. I free form it into a loaf, and put into a 13 X 9 inch baking dish. That way the sauce on top drizzles down the sides.It comes out great anyway. And the leftovers the next day are even better!